Home Fruits & Veggies Why You Need To Eat Avocado Every Day! Why You Need To Eat Avocado Every Day! The American Heart Association conducted a research recently and found that the regular consumption of an avocado provides numerous health benefits, like reducing the risk of heart disease, and lowering the cholesterol level. Therefore, you should definitely incorporate avocado in your daily diet if you are at risk of a heart attack! This study included 45 obese men and women, at the age of 21-70 years old. The participants were divided into 3 groups, and each group followed a different cholesterol-lowering diet. 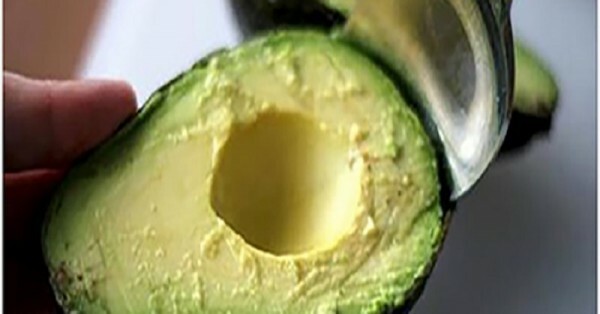 The first one followed a low-fat diet (24% fat), the second a moderate-fat diet (34% fat) with no avocado included, and the third one ate a moderate fat diet (34% fat) which involved the consumption of an avocado. In all three groups, the LDL cholesterol of patients was reduced, but the effects were the best in the third group. 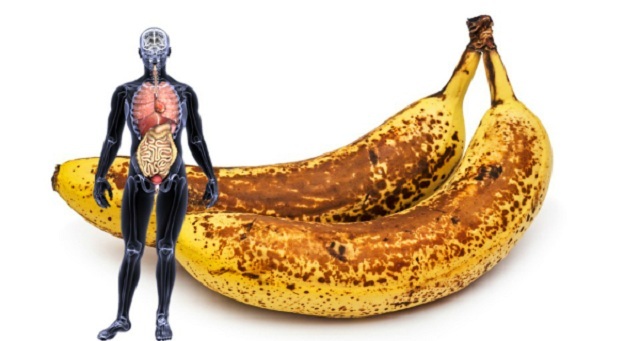 The LDL cholesterol of the participants in the third group was reduced by 13 points, compared to 8 points in the case of all the rest participants. Hence, the conclusion of researchers was that the consumption of only one avocado during the day, combined with a healthy, moderate-fat diet, greatly reduces cholesterol levels. Moreover, they suggest that avocados can be an excellent prevention of high cholesterol and cardiovascular diseases.